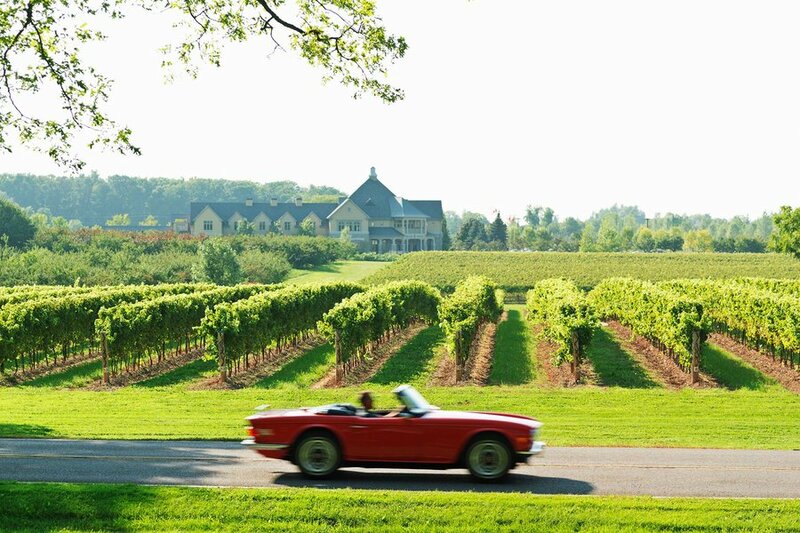 Getting to Niagara-on-the-Lake is easy, with two nearby international airports and plenty of transportation options from either, you can be there from New York City in less than 2.5 hours or Boston in less than 3 hours. Approximately 90 mins from Toronto and 45 minutes from Buffalo, the nearest airports to Niagara-on-the-Lake are the Buffalo-Niagara International Airport, Billy Bishop Airport and Toronto Pearson International Airport. The Summit will take place at the Pillar and Post Inn and Spa, Ontario’s only five-star country inn. Summit attendance includes two nights accommodation at this bright hotel, which features an indoor and outdoor spa, a fine dining restaurant and deluxe meeting rooms. The Niagara region boasts close to 40 wineries, most with award-winning vintages, international accolades and distinct Niagara tastes - and of course a mention should be made of world famous Niagara Icewine. Summit attendees will have a chance to try these wines at the various networking events, hosted at famous wineries such as Peller Estates, Wayne Gretzky Estates Winery & Distillery and Two Sisters Vineyards.